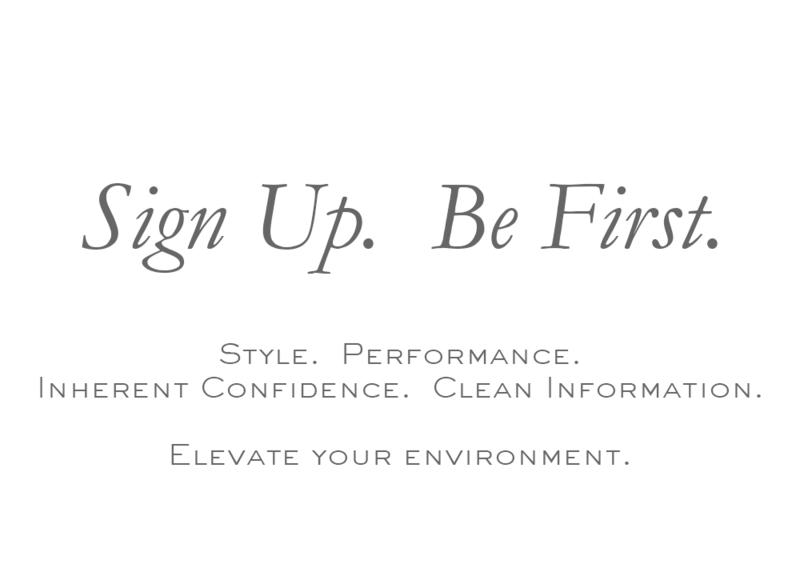 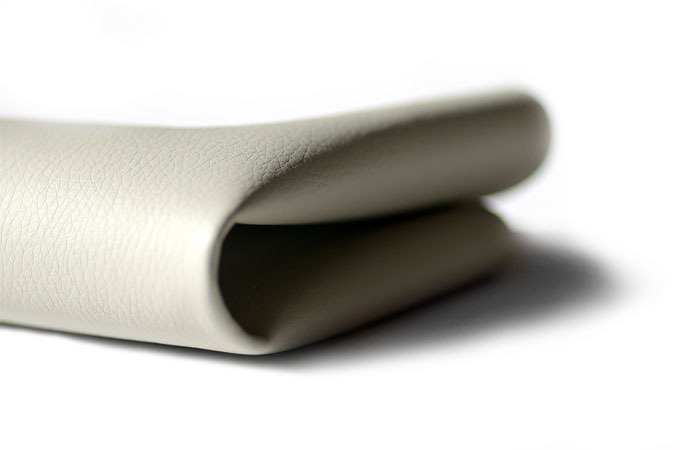 KINETIC is as soft and graceful as it is versatile. 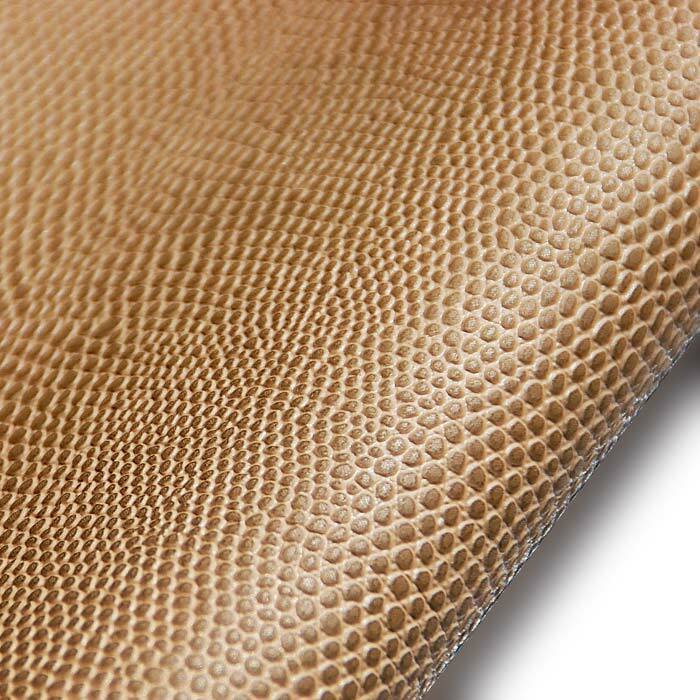 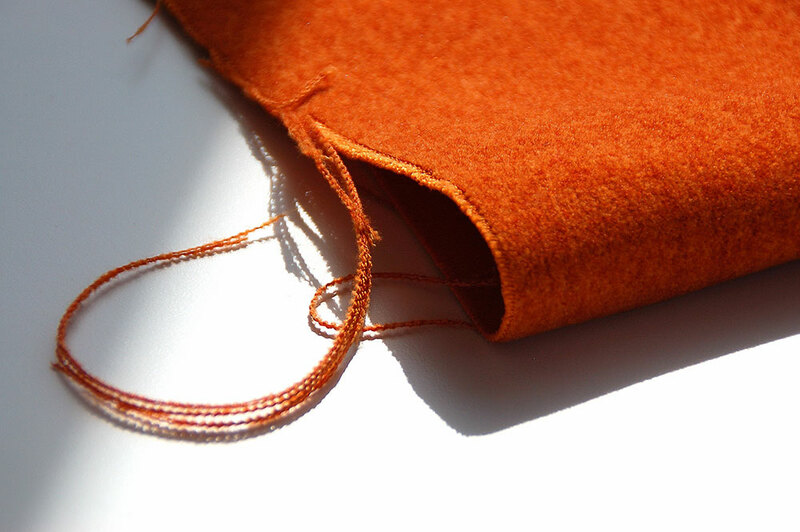 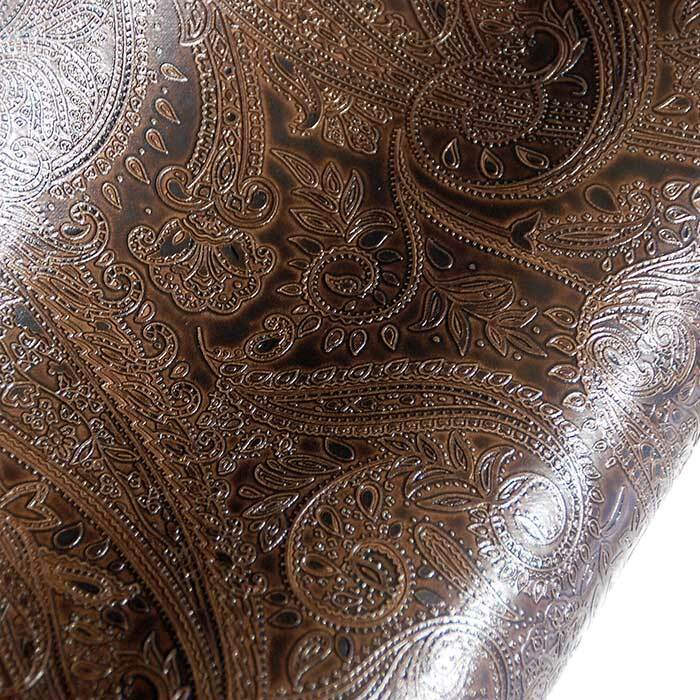 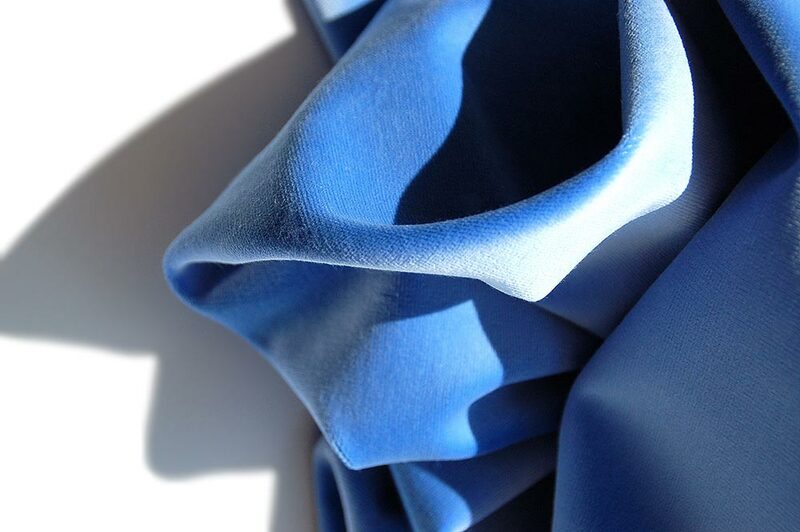 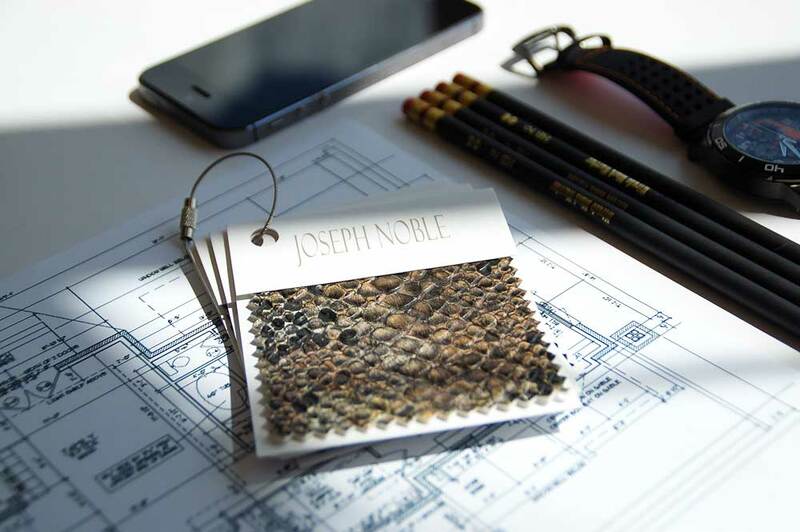 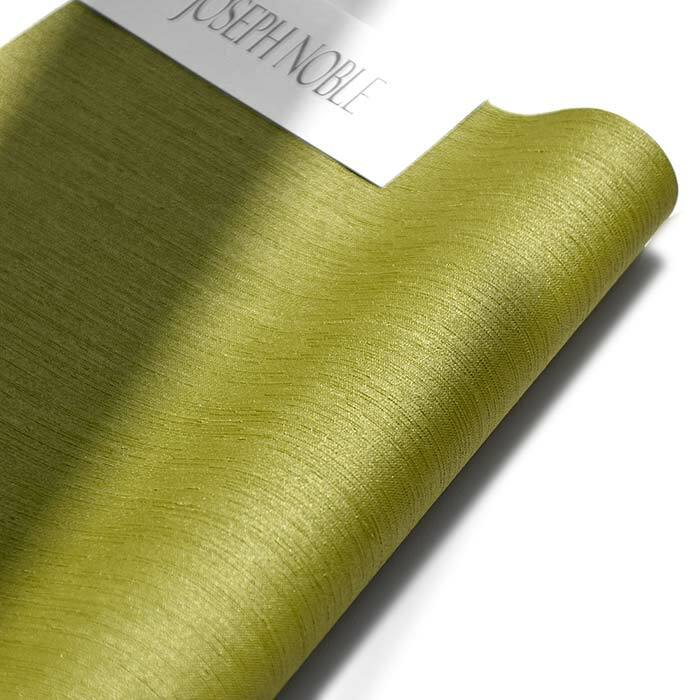 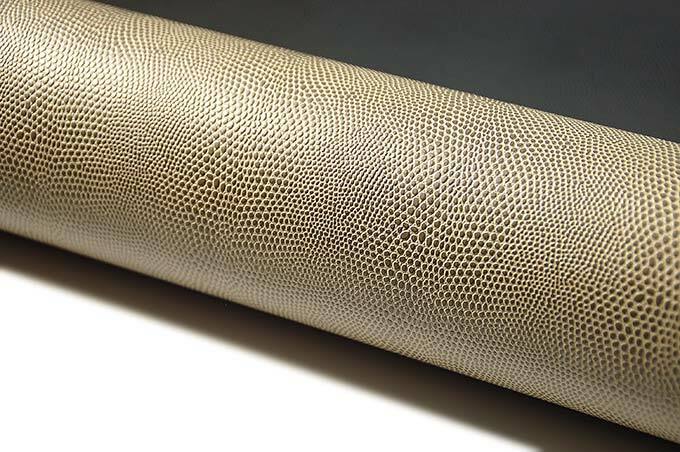 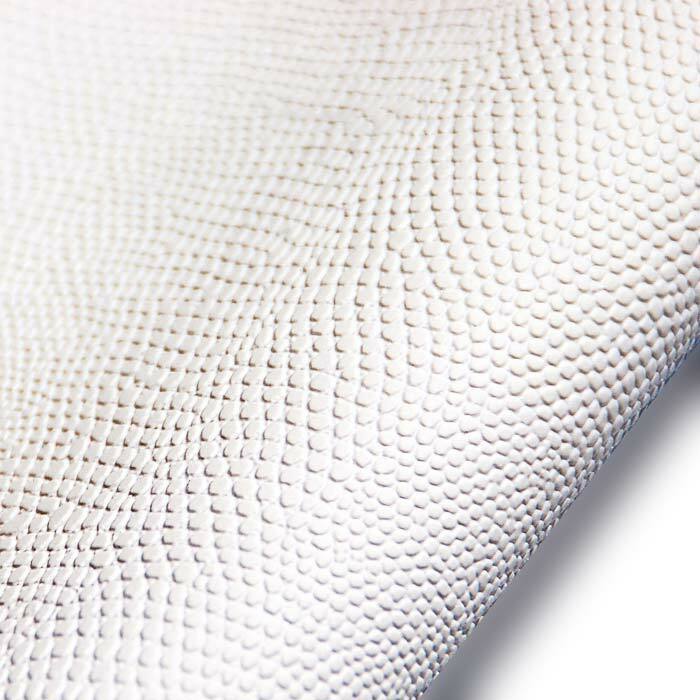 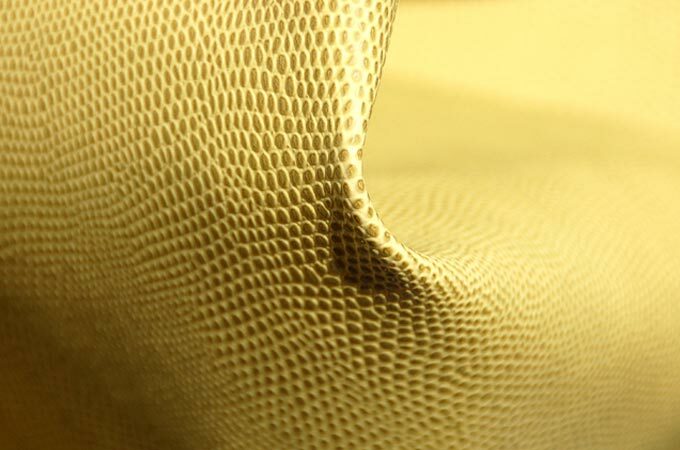 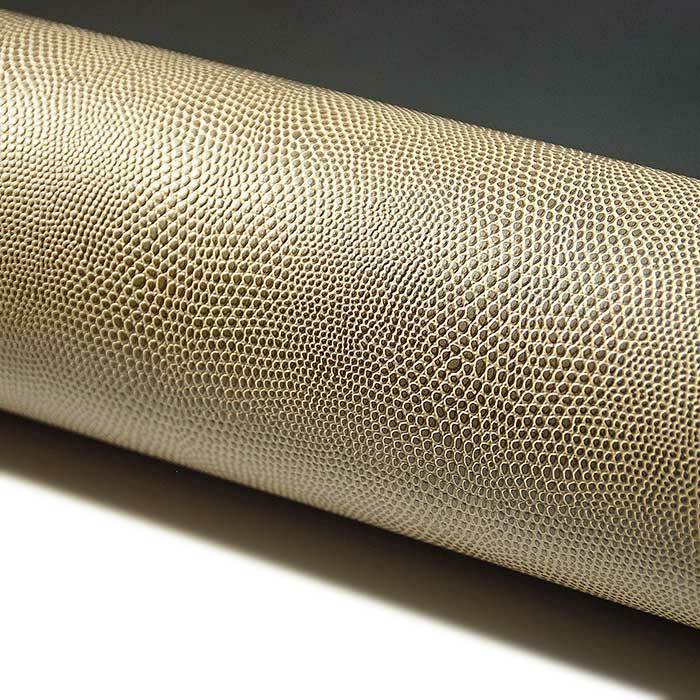 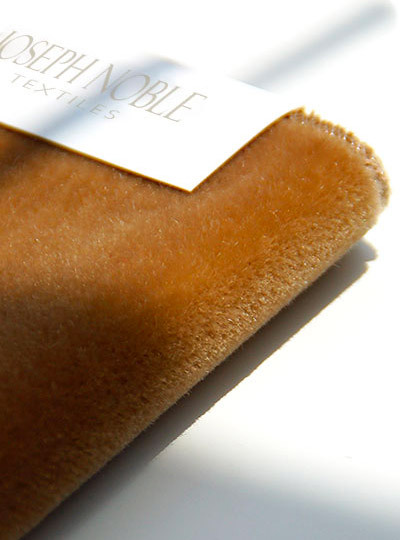 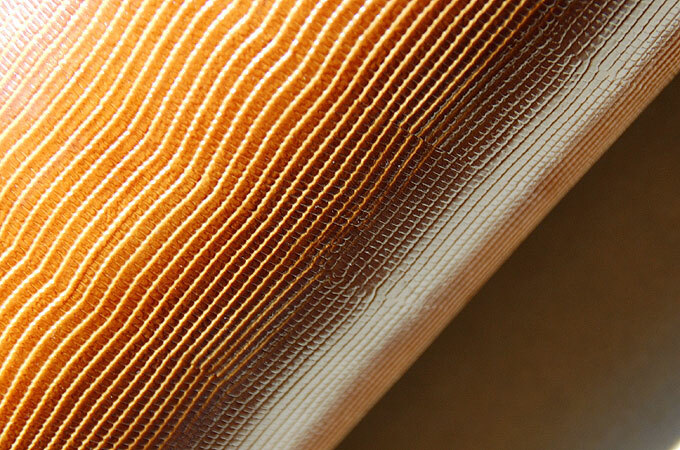 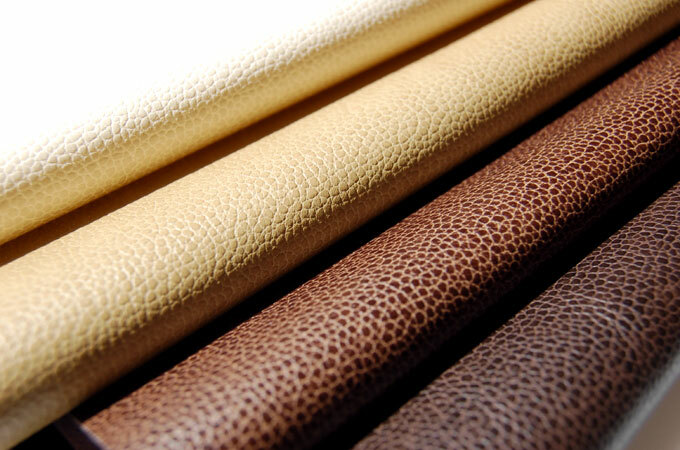 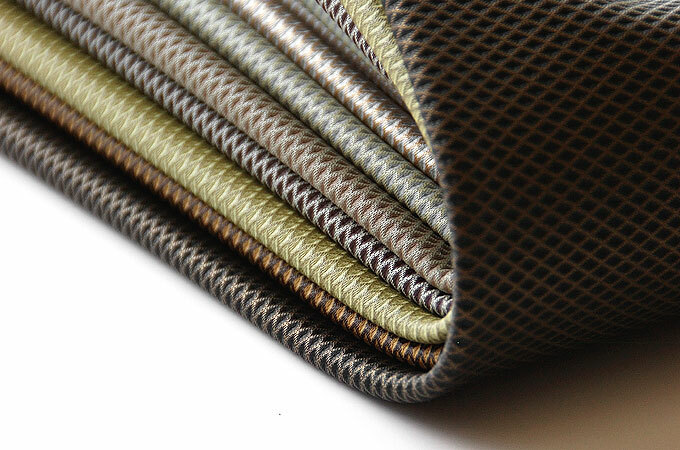 The pattern, as the name implies, is subtle yet it keeps your eye moving with changes in scale and fluidity of motion. 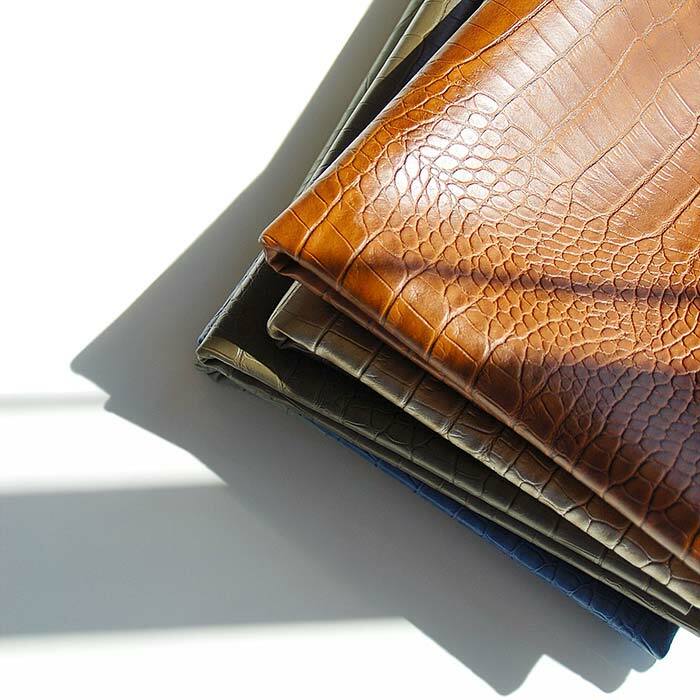 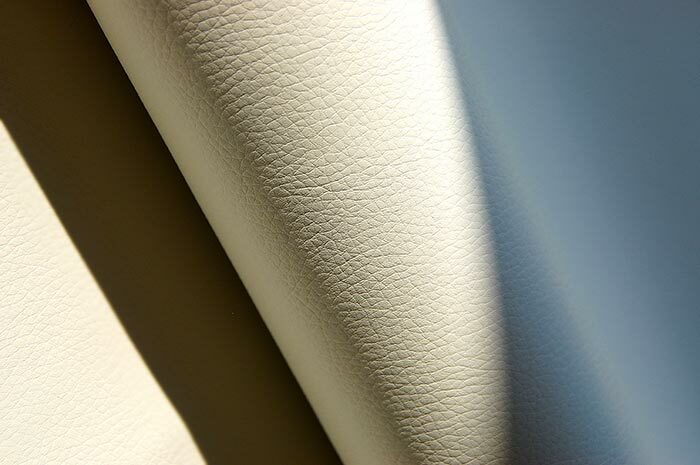 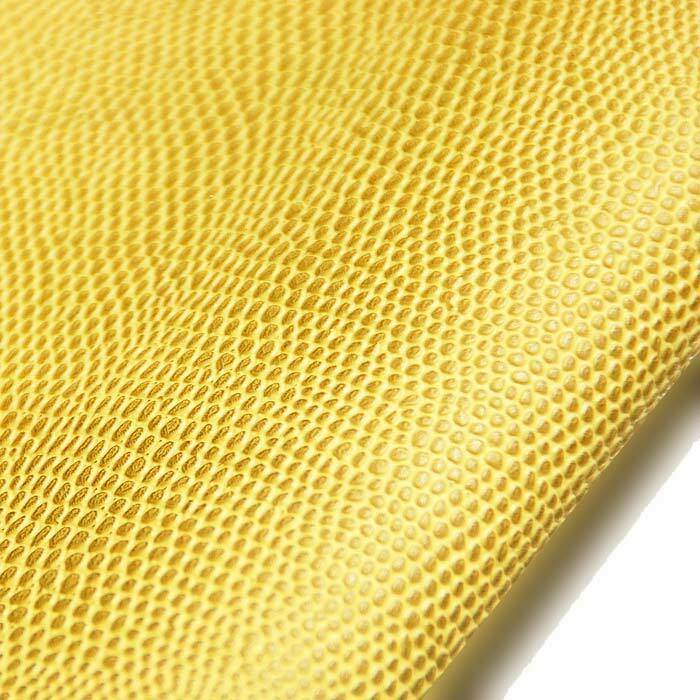 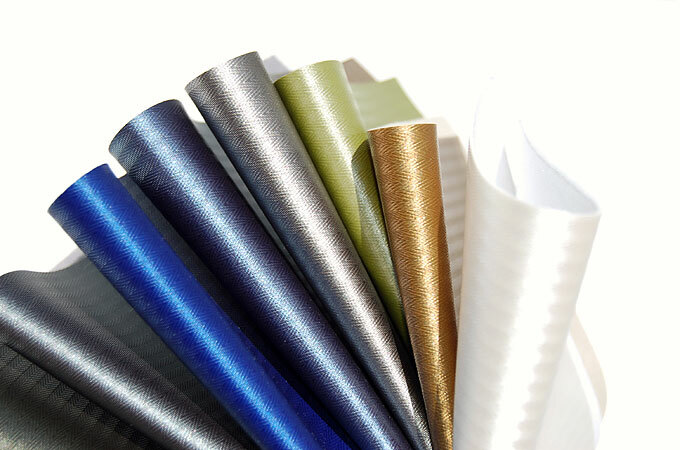 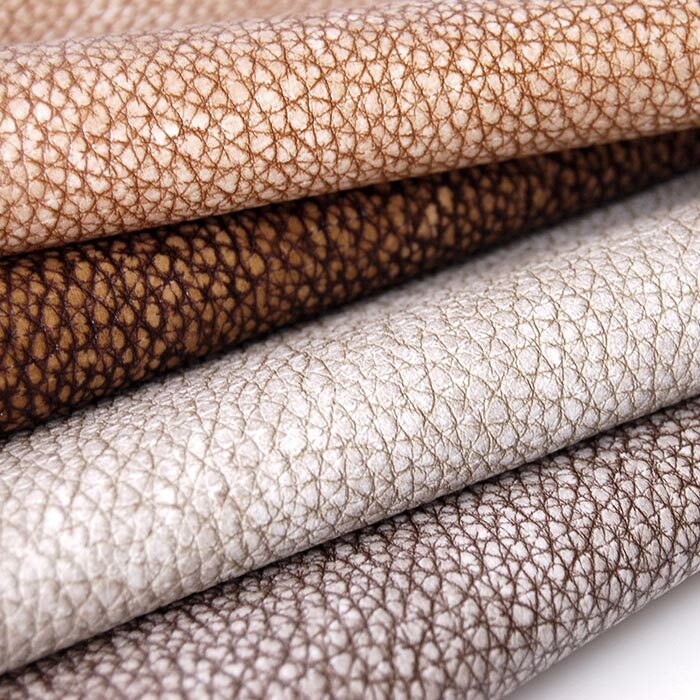 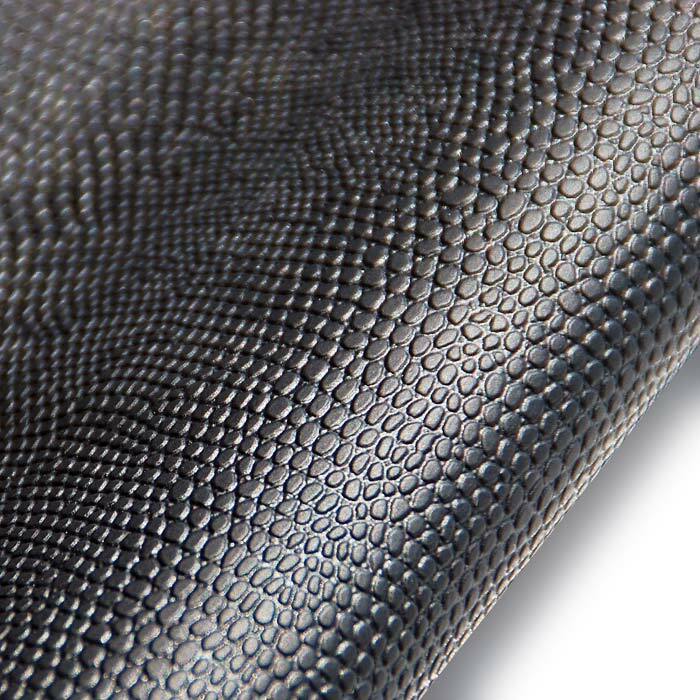 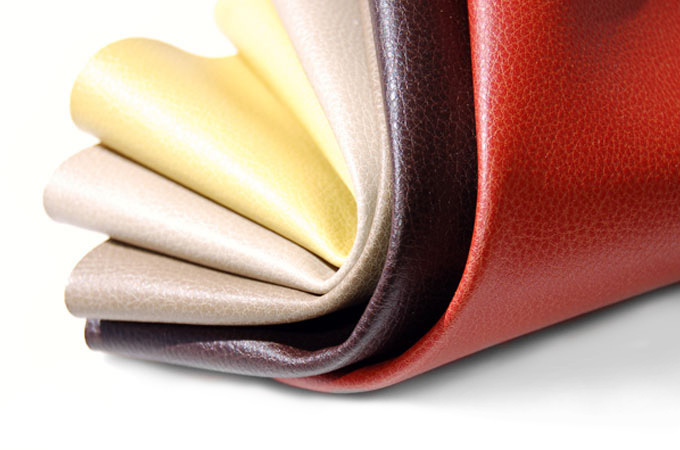 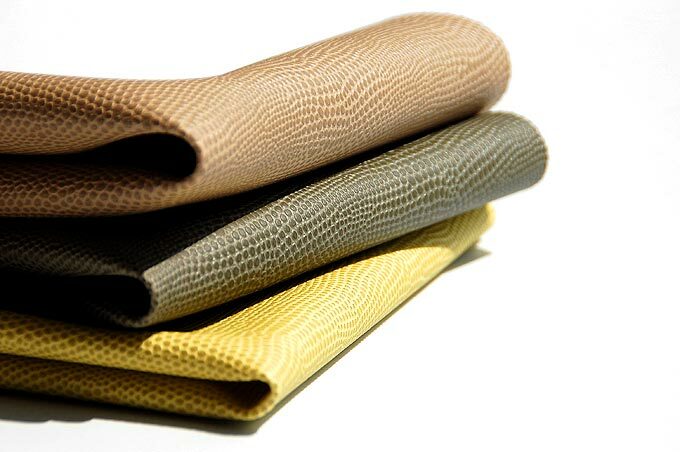 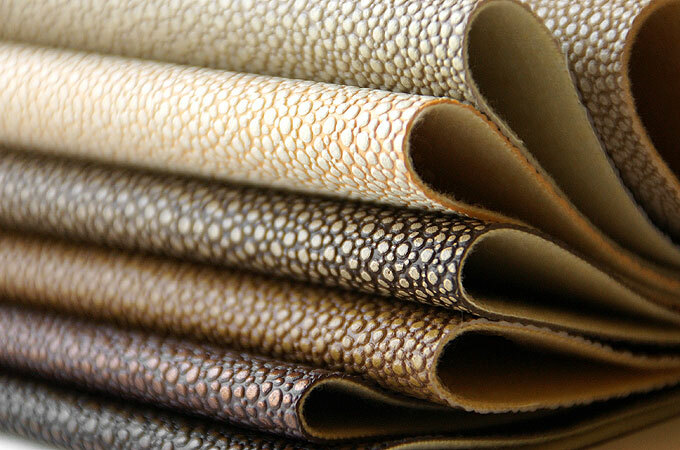 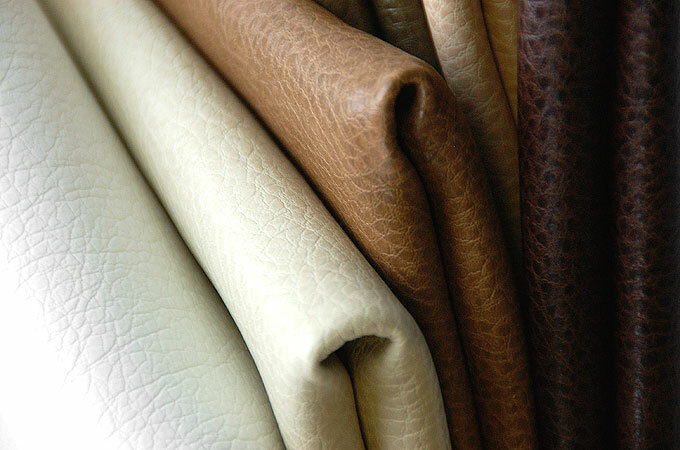 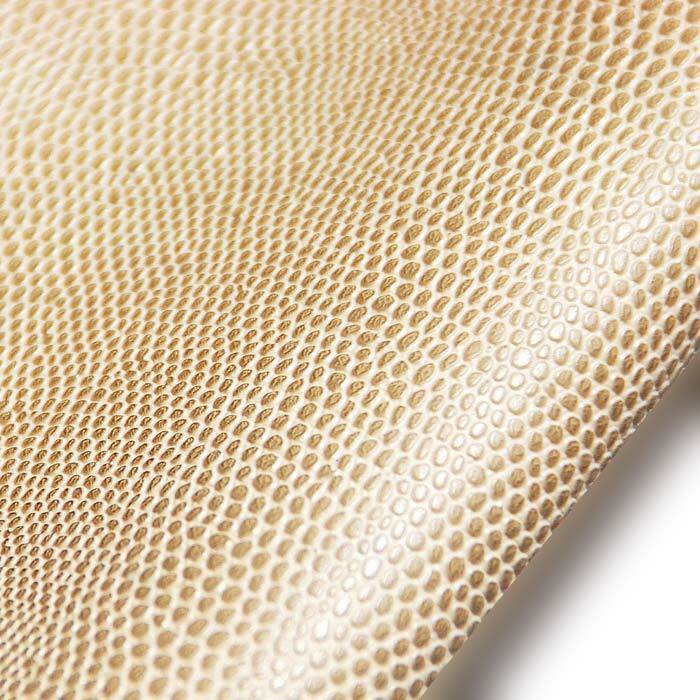 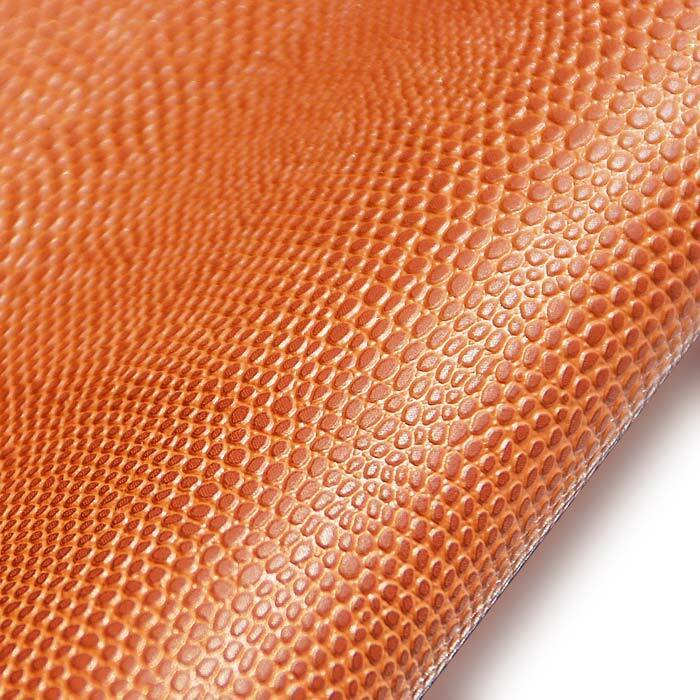 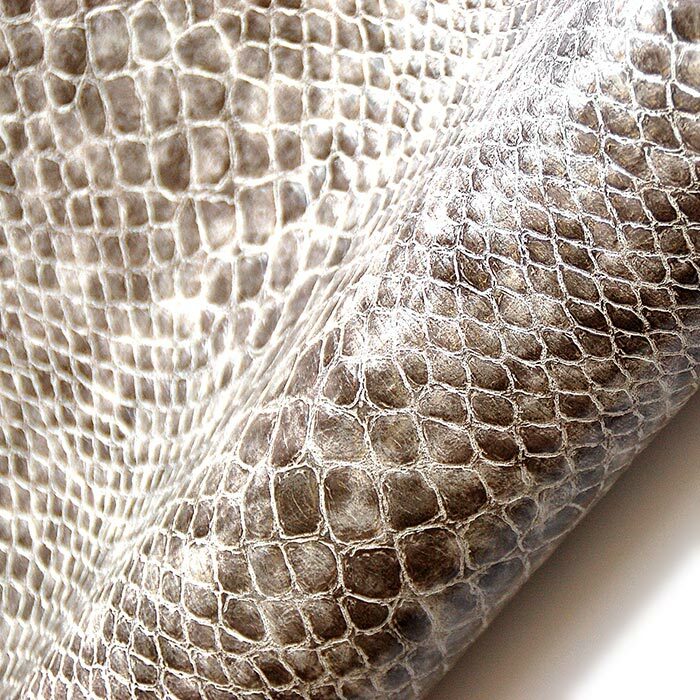 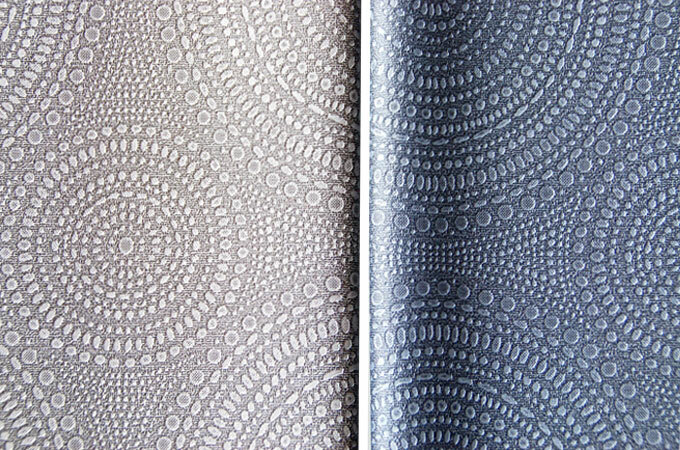 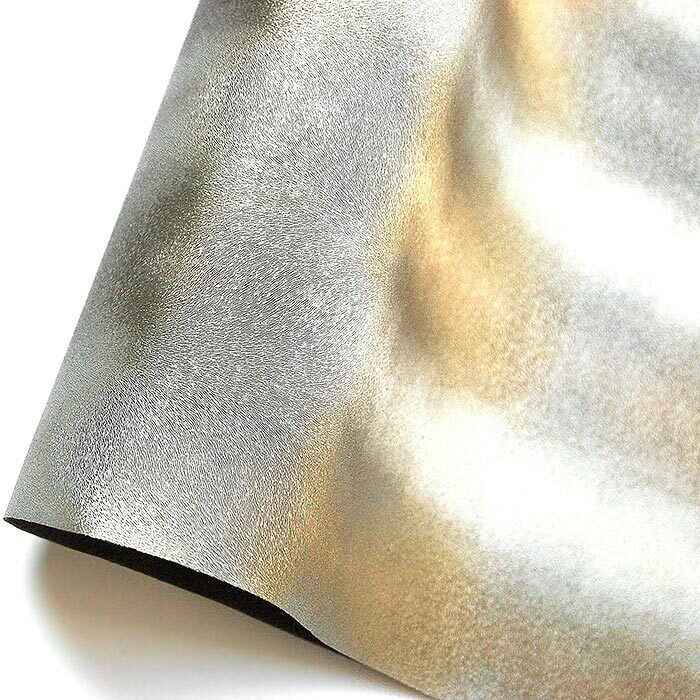 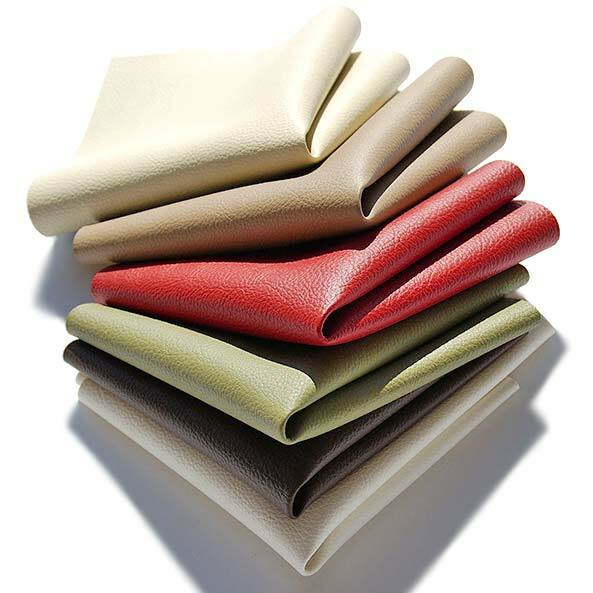 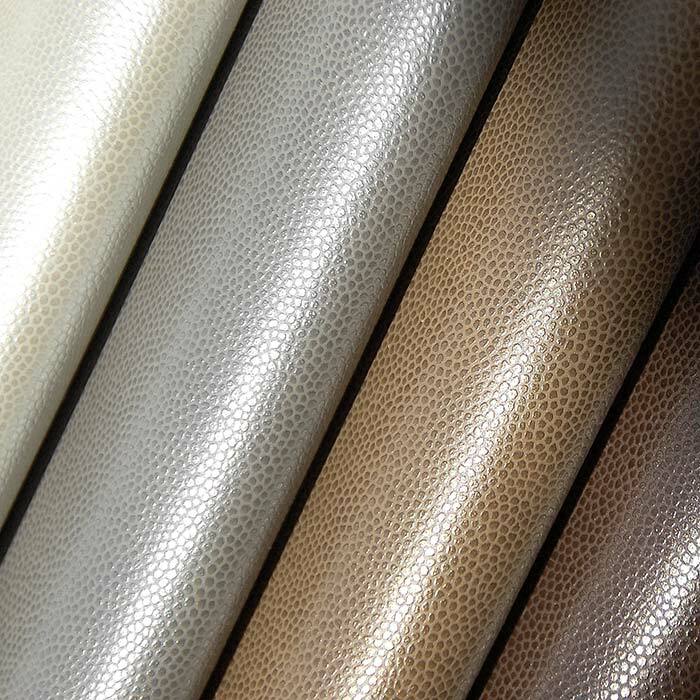 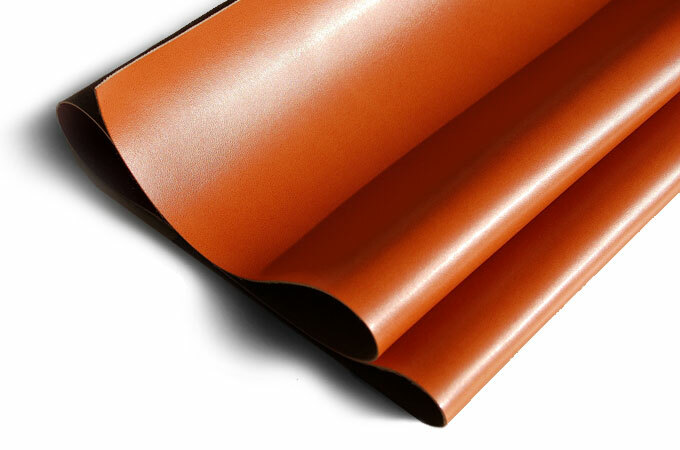 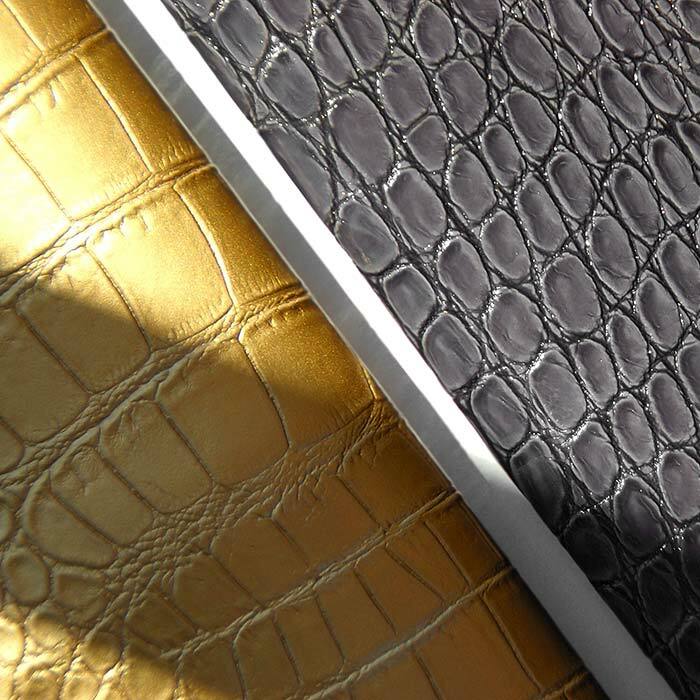 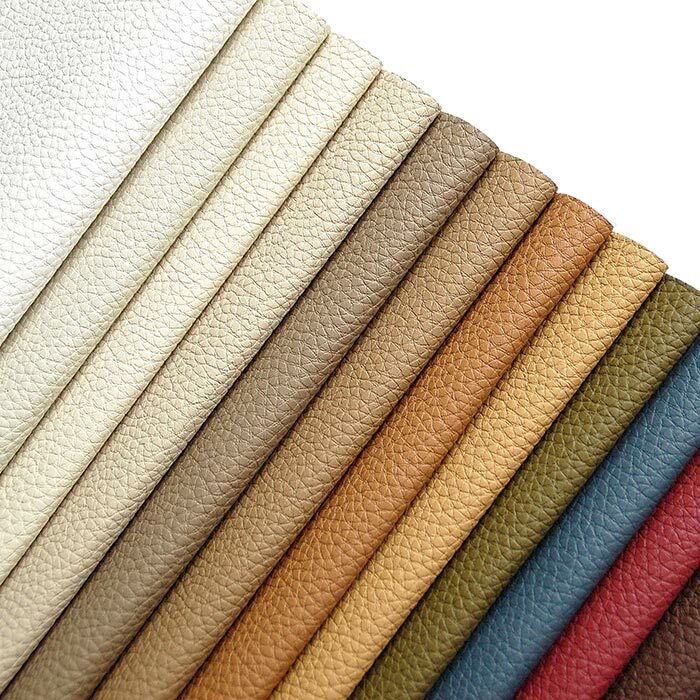 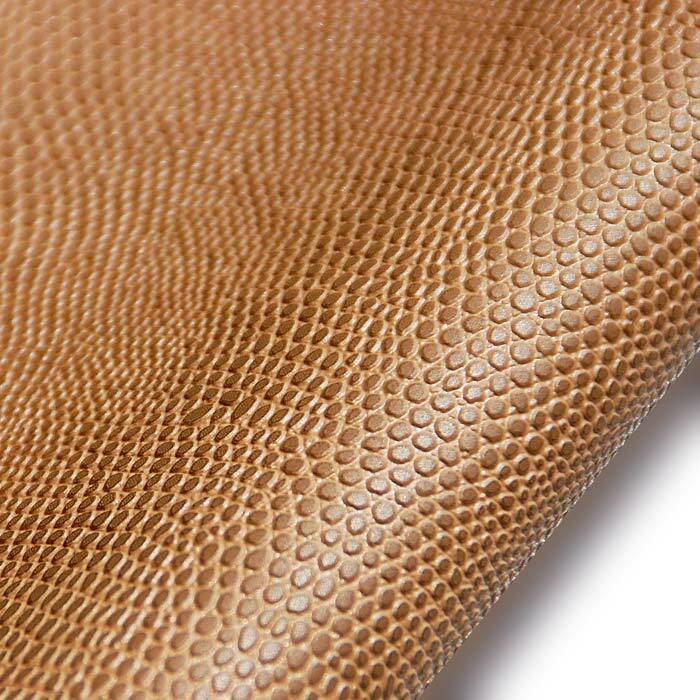 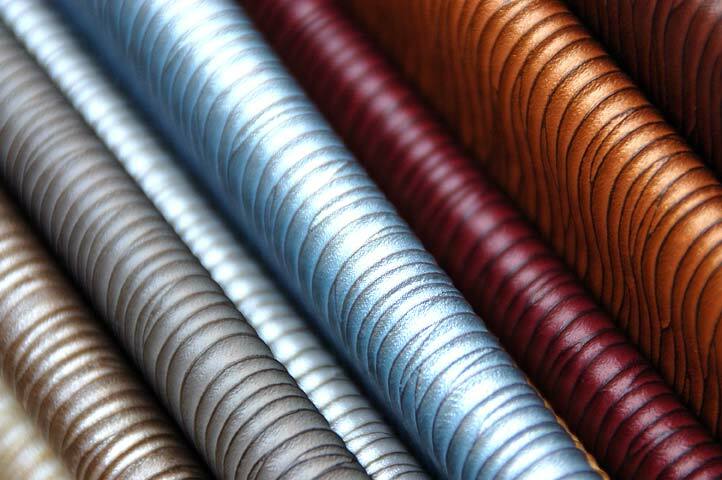 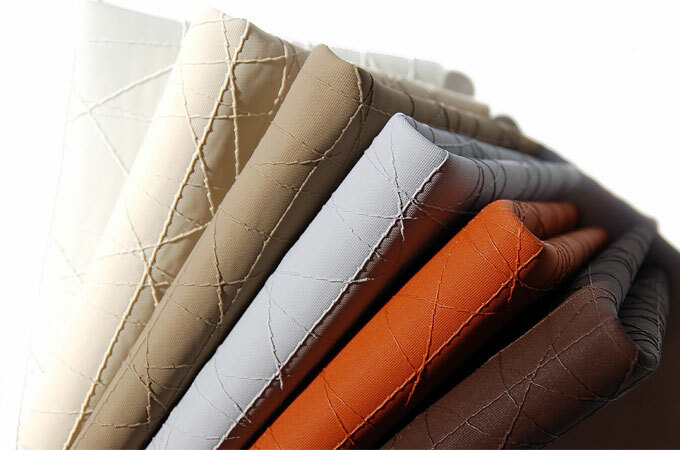 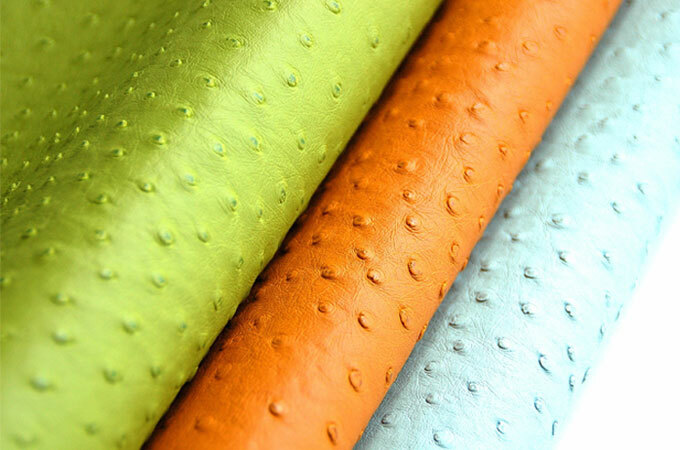 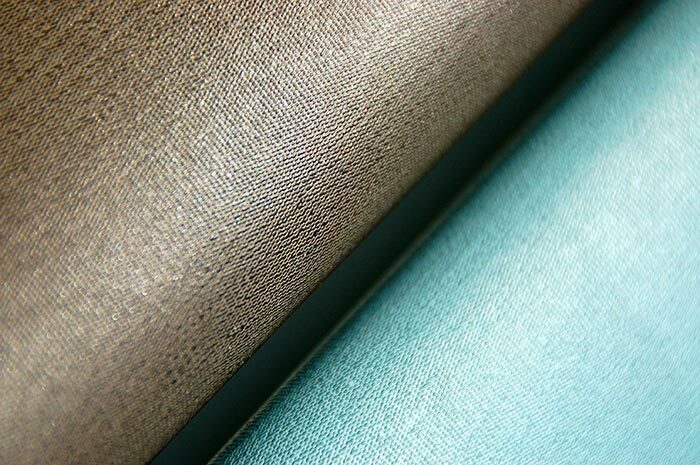 From the SAURIAN collection of Technology Leathers, KINETIC is the perfect choice to include in a moody dark palette or as a bright pop of color.